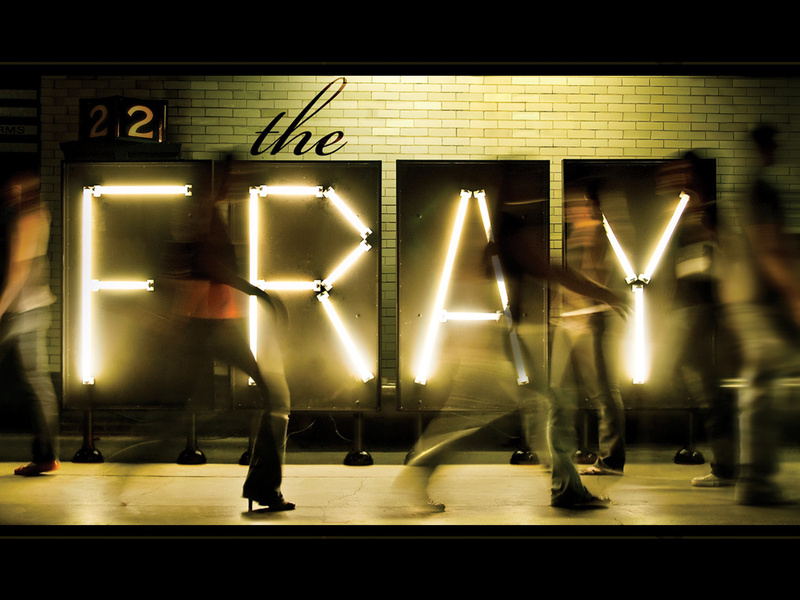 The Fray. . HD Wallpaper and background images in the The Fray club tagged: fray the isaac slade wallpaper official. This The Fray wallpaper contains concert.